PhenQ is a diet pill produced in Europe by Bauer Nutrition. It is produced in capsule format and is designed to support weight loss by providing a number of benefits that should ease the dieting process and help the user to lose weight in a safe and effective manner. Bauer claims PhenQ is so good each pill is so beneficial that dieters would need to take several alternative products to get a similar result. We have heard many claims before but what really separates PhenQ from its competition is its long 60 day money back guarantee and zero world wide deliver charge. Positives: Great formulation, highly reputable company, 60 day money back guarantee, free shipping world wide. A major seller in many countries. 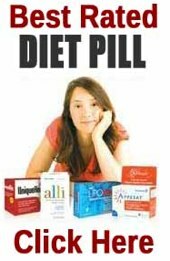 Ask any expert on dieting and they will tell you better results are likely to be achieved by the use of a weight loss supplement that covers all the bases and provides dieters with all around support. In all honesty, PhenQ is designed to do just this, so in theory the product should work very well. Our only grumble is that Bauer claims the pills have the power of multiple weight loss supplements because although some people do take one pill to suppress the appetite and another to help with fat burning etc., most people go for a product that combines multiple benefits and there are plenty available to choose from. However, many such products fail to deliver results and are rarely backed by a guarantee, so we’ll stop grinding our axe about whether or not PhenQ is the equivalent of multiple products and concentrate on the most important thing of all—does it work? How well PhenQ works in practice will ultimately depend on the quality of the blend, but the theoretical benefits are very good indeed. Sticking to a low calorie diet can be incredibly hard, so if PhenQ has the power to suppress the appetite (1), it should help the user to consume less calories per day without feeling hungry or deprived. If the claims about the formulation’s ability to stop fat production (2) hold true dieters who add PhenQ to their weight management program will not need to worry about further weight gain due to the body’s pre-programmed ability to convert excess calories into fat. Although this is a benefit that is unlikely to be needed if the appetite has been suppressed sufficiently, it is a useful form of additional support. 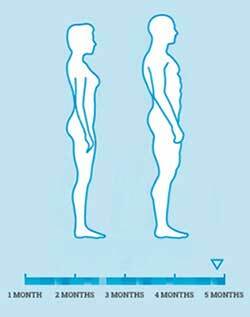 Fat burning (3) is a natural process that occurs when the body is so lacking in calories it needs extra energy. However, many diet supplements (PhenQ included) contain ingredients that can help mobilize stored fats and ensure the fat burning process is carried out as efficiently as possible and is initiated sooner rather than later. 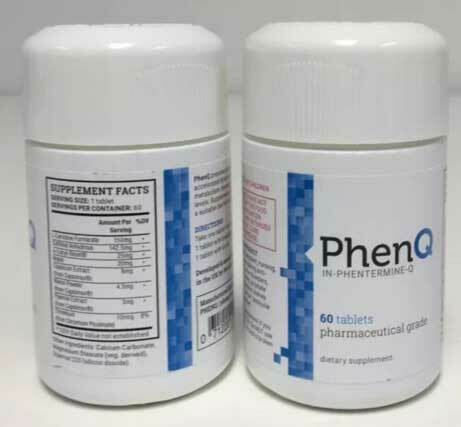 If PhenQ can provide the promised energy boost (4) and mood enhancement (5), the formulation will help ensure the dieting process does not result in feeling of fatigue, grumpiness, or depression. All that sound very good, so let’s see if the ingredient profile is a good match for the promises that have been made. 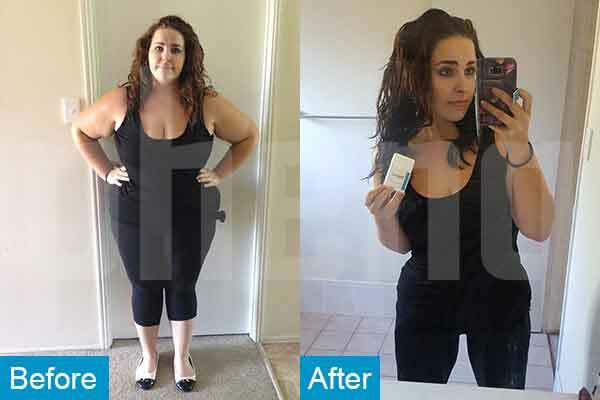 a-Lacys Reset — We were unable to find any other diet supplement that uses this ingredient, but out investigations suggest it could be a major player in the future because the overweight volunteers who took part in one study lost reduced their body fat by 7.4%. Capsimax Powder — A proprietary blend of black pepper extract, vitamin B3, and capsicum. Black pepper contains a flavonoid called piperine that encourages the fast absorption of other ingredients. Vitamin B3 helps provide an efficient metabolism, and capsicum has the ability to boost the metabolic rate to such an extent it is not usual for the body to start burning calories 12 times faster than normal. Chromium Picolinate — Chromium supports the weight loss process in two ways. It is a fat burner of longstanding reputation and also has the ability to regulate insulin and blood sugar levels—a fact that could prevent sudden desires to snack. Calcium Carbonate — Although calcium carbonate is often dismissed as being nothing more than a useful antacid, it has many other abilities and some research shows supplementation with calcium carbonate can interfere with the body’s ability to convert excess calories into fresh stores of fat. Nopal — A cactus derivative that has a longstanding reputation as an appetite suppressant. More recent research into its abilities has revealed it can further contribute to weight loss by blocking dietary fats and preventing them from releasing their calories into the body. Caffeine — An ingredient that is so renowned for its energy providing abilities the other benefits it provides are often overlooked. Supplementation with caffeine can provide mild appetite suppression, increased mental focus, and a faster metabolism. L-Carnitine Furmarate — Although L-Carnitine Furmarate is useful for providing increased stamina, it is more probably included here for its mood-enhancing abilities. Usage Instructions – One capsule should be consumed each morning and a second at lunchtime. 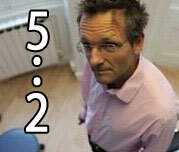 Side effects are unlikely, but Bauer states PhenQ is not suitable for pregnant of breastfeeding mothers. Individuals who have existing health problems or are using medication should get a doctor’s advice before using any brand of weight management supplement. 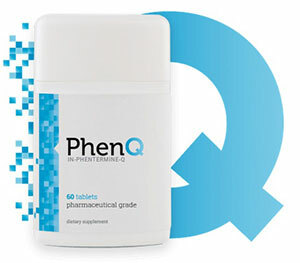 PhenQ contains a well-balance blend of ingredients that should be more than capable of supporting the promised results. Many customers say the product has worked well for them, and Bauer provides a lengthy money back guarantee. This one is a no-brainer. 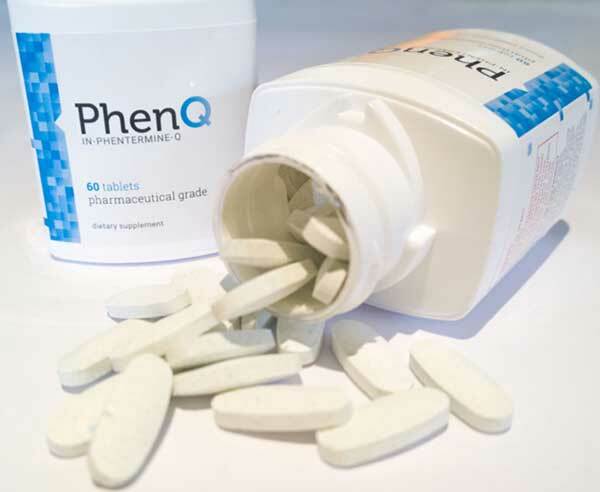 We are happy to recommend PhenQ to anyone who needs an effective supplement to help them further their weight loss pursuits. Although we are far than convinced PhenQ is as unique as Bauer makes out we are familiar with the company and know its reputation for producing quality products is untarnished and its level of after-sales service is second to none. The company is not mentioned on any of the internet complaint’s boards, and all its products are manufactured in GMP and FDA approved facilities located in the UK and USA. Customer services can be contacted via an online form and telephone support is available during normal (UK) business hours. Bauer also provides PhenQ customers with a 60-day money back guarantee that suggests it has every confidence the product will live up to customer’s expectations. Although the company has an online store that sells numerous health and beauty products, it has created a special website just for PhenQ. A fact that suggests Bauer believes PhenQ is a particularly noteworthy product. The official website is available in multiple languages (French, German, Italian, Portuguese) and multiple currencies.